They say that buying or selling a home is one of the most stress full experiences in life. While Biglin Photography mostly work with real estate agents we also do work for clients that are selling their house on their own. 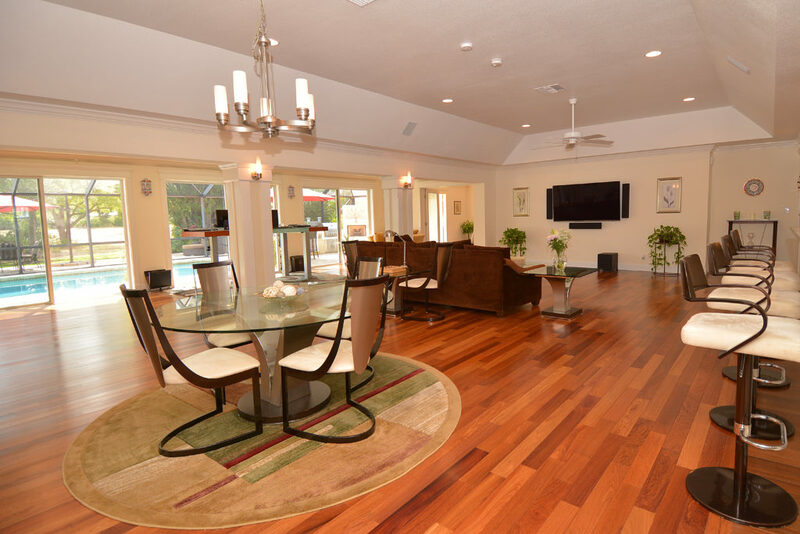 Having a good marketing plan as well as professional Real Estate Photography in place is crucial to a successful sale. 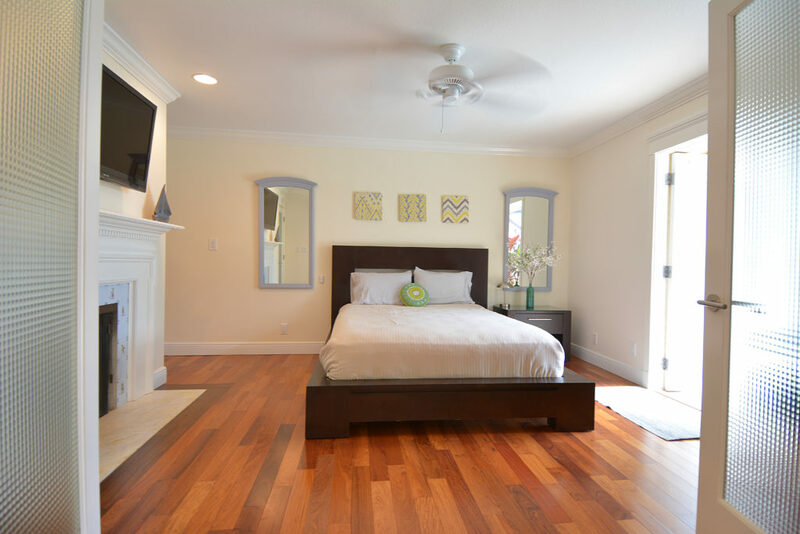 Professional pictures and video of a house or property helps you put your best foot forward and makes you look good in front of prospective buyers. A couple of years back my husband and I were buying a house of our own and I was shocked to see how many listings didn’t have any pictures! Some had just one or two and others had blurry, dark pictures not doing the listing any good. If the house didn’t have any pictures we completely passed it by and I’m sure that some of the houses with really bad pictures could have been ok, but we never gave them the time of day. To the realtors I like to say that “We hook them, you reel them in”. If the first impression of a listing is bad the client most likely will not want to go see it. 2 years ago I did professional Real Estate Photography interior stills for a realtor of a house that was a real fixer upper. She told me she had plenty of showings and did sell the house pretty fast. The main comment her clients gave her when they saw the house was “Wow this house is a lot smaller or darker than it looked in the pictures”, but because of all the foot traffic she was still able to sell the house within a reasonable time frame. Once the potential buyer is in the house it is up to the realtor to make the sale.